If you are thinking about Refinancing a Home Loan you should be sure of the benefit that you will achieve before proceeding. To assist you in your decision of whether to refinance or not, here are 7 benefits that can be achieved when Refinancing Home Loans. 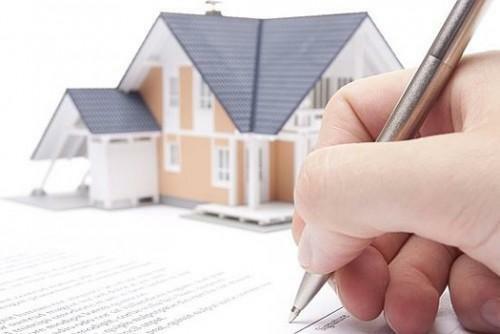 If you obtain a replacement home loan with a lower interest rate and at least the same loan term you will prove your cash flow as your new home loan repayment will be less than your current repayment. If you negotiate a new loan term longer than your existing loan term, this will also lower your repayment. By choosing an Interest Only Loan Repayment, this will also lower your monthly repayment as compared to that of a Principal & Interest Loan Repayment. You can request a shorter loan term with larger repayments or retain the same loan term and make larger repayments and/or make more frequent repayments. This will enable you to be mortgage debt free in a shorter time and/or create equity in your property quicker. A Mortgage Reduction Plan can also effectively shorten the time it takes you to pay off your home loan and significantly reduce the overall amount of mortgage interest that you will pay. If you have equity in your property you may be able to increase your current home loan giving you access to extra money to pay for a holiday, wedding, education expense, home improvement and/or purchase a motor vehicle. This is generally a cheaper option than accessing money via a higher interest rate credit card or personal loan. Similar to the Lifestyle Expense Benefit but you are accessing money to be used for investment purposes i.e. purchasing shares or collectables, depositing into managed funds or supplying a deposit for an investment property. Interest on the investment portion of the loan may be tax deductible and if so, this may result in a reduction in the overall amount of personal tax payable effectively increasing your cash flow. The larger the loan amount the more likelihood of receiving a lower interest rate along with extra Home Loan Package Benefits like No Loan Setup Fees, No Ongoing Fees, Discounts on Fixed Interest Rates and other Financial Services i.e. Bank Account Fees, Household Insurance, Credit Card Fees, Financial Planning & Investment Fees. This can be achieved by combining 2 or more home loans into 1 larger home loan or Loan Package and often at no cost or very minimal cost. By combining all debts i.e. Home Loan, Credit Cards, Store Cards, Personal Loans etc into a single home loan you will effectively reduce the interest rate of the short term debts to that of the home loan. The resultant monthly home loan repayment will be lower than the combined monthly repayments of the individual debts thus lowering your total monthly outgoings and leaving you with more cash in your pocket at the end of the month. 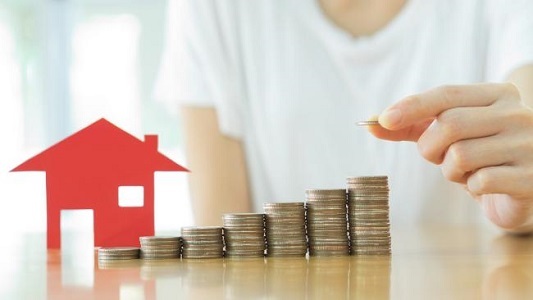 By converting a Variable Rate Home Loan to a Fixed Rate Home Loan you can protect yourself from the damaging effects of rising interest rates by locking in the interest rate for a set period of time, giving you certainty in managing your cash flow as well as peace of mind and more control of your money. As you can see, there are many benefits to be had from Refinancing Home Loans and it is very important to understand how you can fully reap the benefits of Refinancing a Home Loan before attempting to make a decision. If you're looking for a mortgage broker in Sydney that can assist you with your home loan refinancing, consult Lendium today!